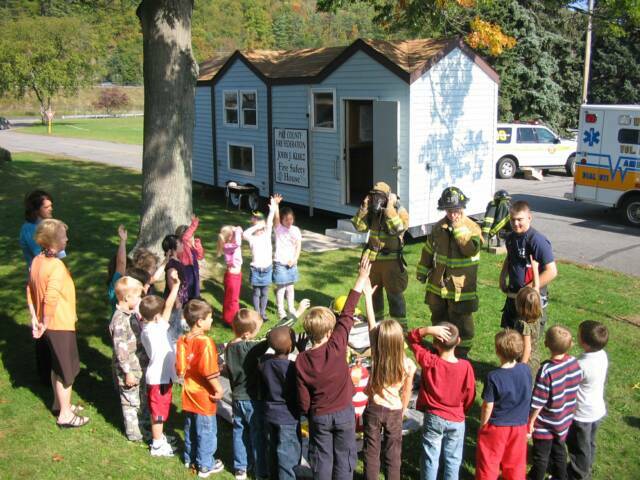 10/5/08 -WESTFALL TWP - The members of the Westfall Fire Department participated in 2008 Fire Prevention week by instructing nearly 400 students of the Delaware Valley Elementary School lessons in fire prevention, home safety and the proper use of the 911 system. 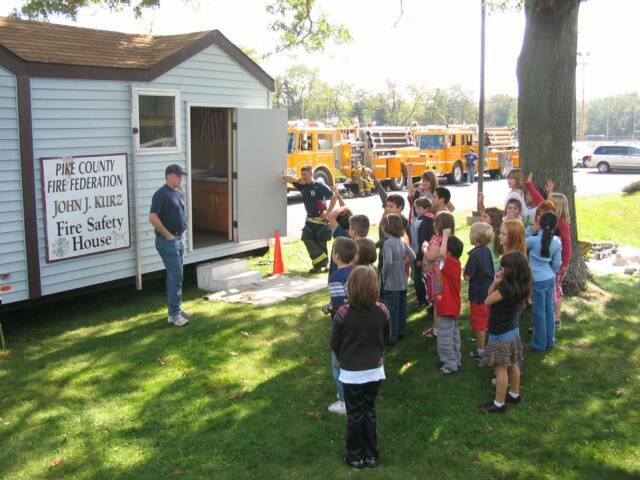 Each student was able to crawl through the Pike County Fire Federations "John J Kurz" smoke house and received a tour of our fire apparatus and ambulance. 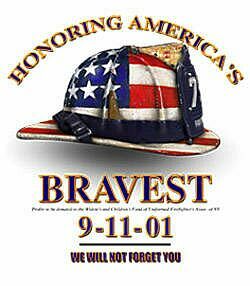 10/28/08 - WESTFALL TWP - Recently, 9 Westfall Fire Department EMT's completed the Pennsylvania Department of Health Continuing Education Training certifying them to administer Epinephrine Auto-Injectors. Also, the ambulances were equipped with adult and pediatric doses of epinephrine. Epinephrine Auto-Injectors are syringes with pre-measured doses of epinephrine and are spring loaded to thrust the needle into a patient's thigh to inject the medicine. Epinephrine Auto-Injectors are a vital life saving tool to be used on victims experiencing severe anaphalatic shock caused by allergic reactions to bee stings and food. 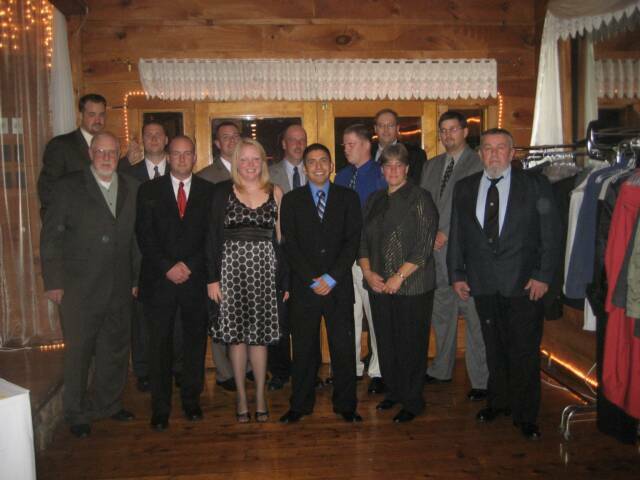 11/8/08 - WESTFALL TWP - On Saturday, The Westfall Fire Department hosted its annual awards banquet at the Riverview Inn in Westfall. Members and their guests along with numerous guest agencies attended. Well over 100 people were in attendance to tribute to our members who were receiving performance and years of service certificates. The 2008 "Fireman of the Year" award was presented to Catherine Southard and the 2008 "E.M.T. of the Year" award was presented to Jospeh Modera. 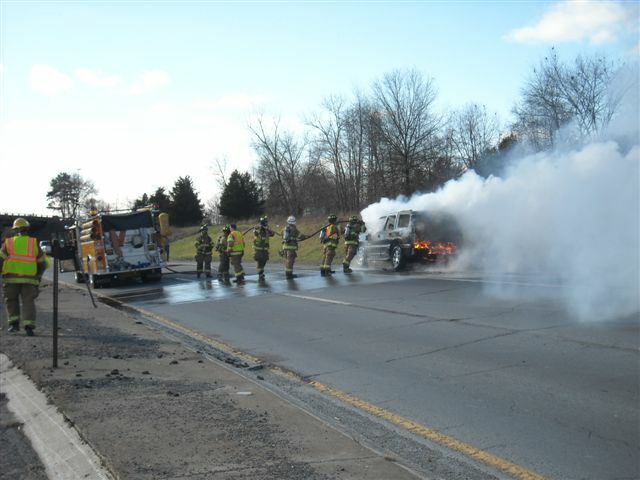 11/23/08 - WESTFALL TWP - At 11:52 hrs, Both Fire Station and Squad 39 were alerted for a vehicle fire on Rt 6 & 209 in the area of the Fire Station. On arrival, 39-1 (Chief Koferl) reported a working vehicle fire just south of the station. 39 Engine 1 & Tanker made the short trip to the scene and made quick work knocking down the fire. Units returned to service at 15:17. 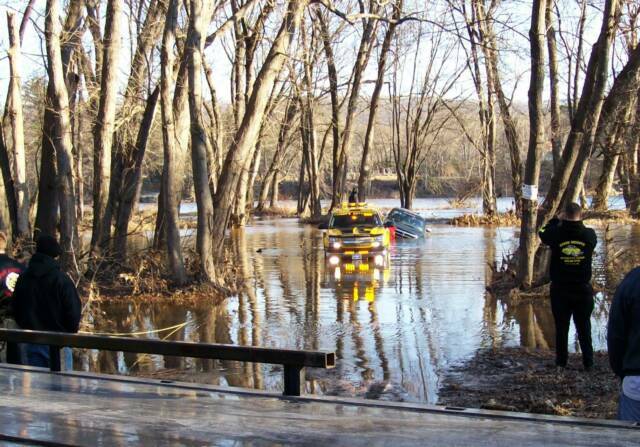 12/13/08 - MATAMORAS BORO - At 14:33 hrs, the Fire Station 39 Water Rescue Team was dispatched along with Stations 32 & 34, as well as the Port Jervis and Sparrowbush Fire Departments for an occupied vehicle in the river. Units arrived to find a pick-up truck submerged in the Benekill section of the Airport park and the occupants already removed. 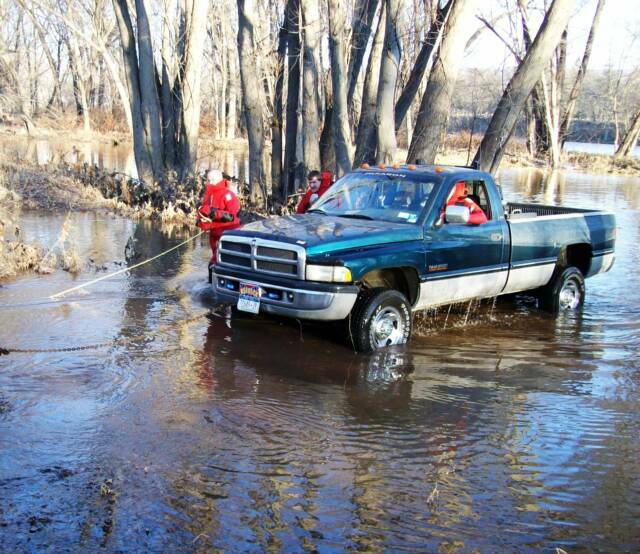 Personell remained on scene and assisted the Tow Company with removed the vehicle from the water. Units returned to service at 15:17.